A new anthology of Dostoevsky’s remarkable work ‘A Writer’s Diary’. 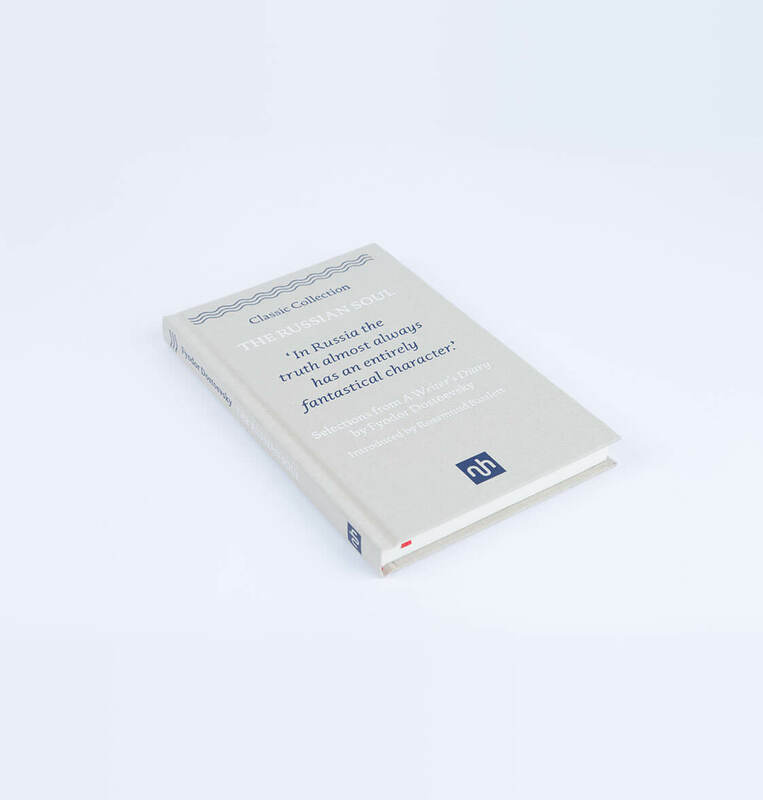 Brilliantly introduced by Rosamund Bartlett, distinguished scholar and writer, The Diary stands revealed as the work of a writer-activist and blogger avant la lettre, who sought to transform Russian society and humankind itself. "Rosamund Bartlett has written a splendid introduction which gives just the right amount of background to Dostoevsky and A Writer’s Diary in particular." Keith Giles (29 days ago) This book, like all NHEditions is a delight to handle, and that's before getting into the actual reading. 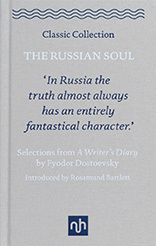 A new anthology of Dostoevsky’s remarkable work ‘A Writer’s Diary’. 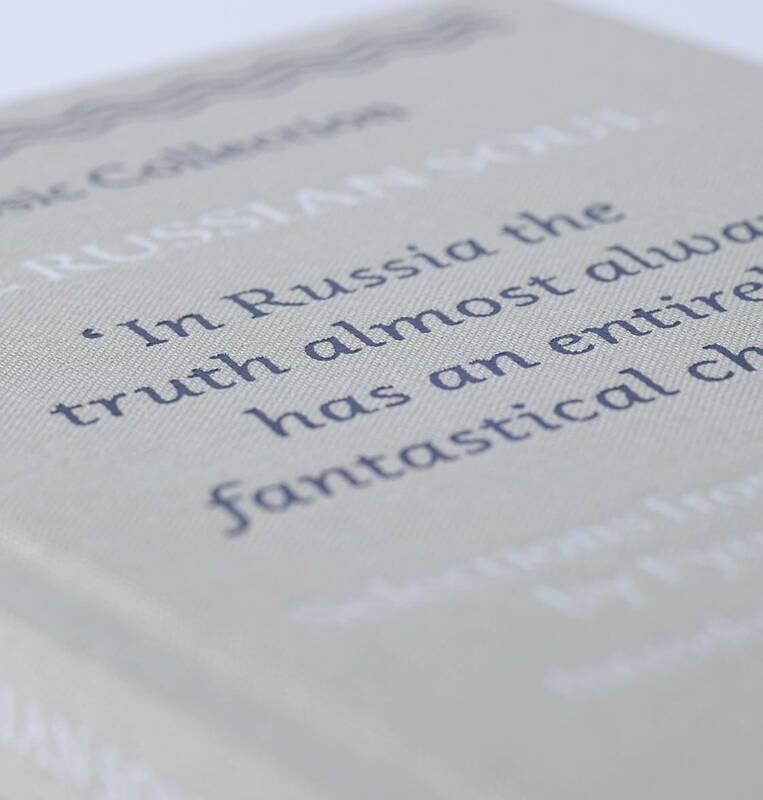 A voluminous and variegated miscellany in which the celebrated author spoke to his readers about issues concerning Russia, it is a work as eerily prescient of global preoccupations in the twenty-first century as it is frequently overlooked. Brilliantly introduced by Rosamund Bartlett, distinguished scholar and writer, The Diary stands revealed as the work of a writer-activist and blogger avant la lettre, who sought to transform Russian society and humankind itself. Dostoevsky’s Writer’s Diary was also his creative laboratory, and proves to be a source of fundamental importance in understanding the complex mind behind his artistic works.